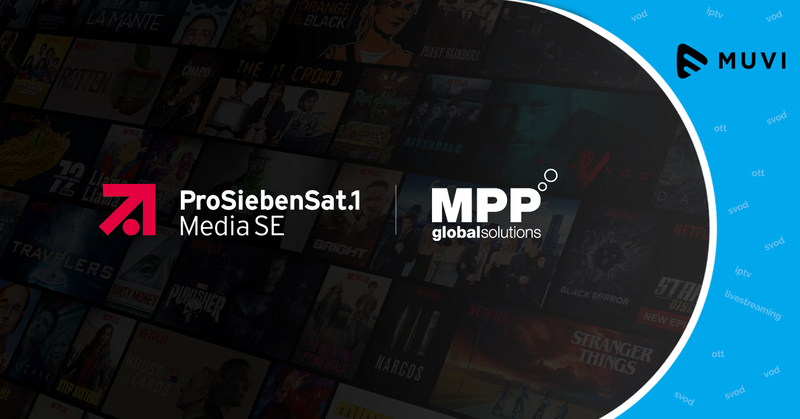 German media house ProSiebenSat.1 has chosen UK-based subscription and billing solutions provider MPP Global to drive its new OTT platform sales. ProSiebenSat.1 provides free-to-air commercial TV channels, radio stations, pay TV channels, and related print businesses. 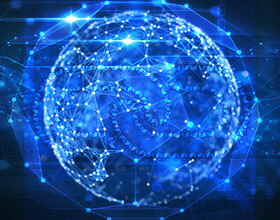 7TV, the new OTT platform, part of a joint venture with Discovery, will provide a package of media library with local content, live streams, Hollywood productions and sports content.